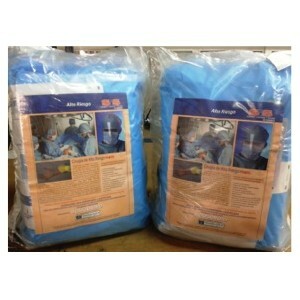 Surgical Kit for High Risk Surgical procedures such as HIV, Hepatitis and other High Risk biological hazards. The kit is desigend to protect 6 health care workers when performing a surgical procedure of a High risk patient. 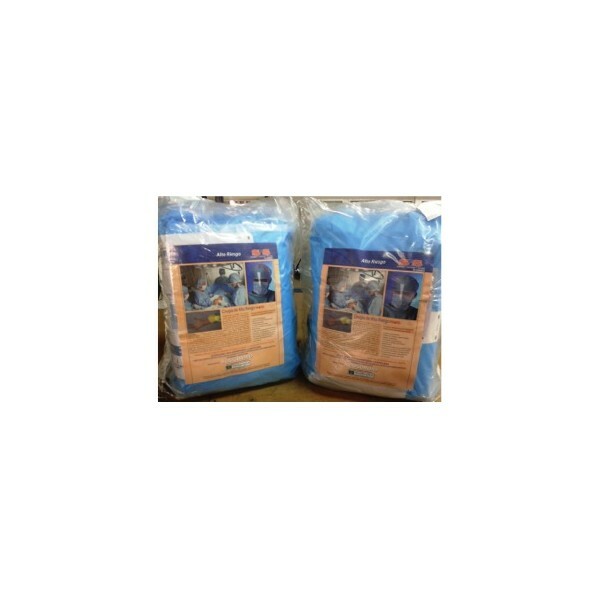 The Surgical Kit for High Risk Surgical Procedures contains reinforced surgical drapes and surgical gowns for maximum protection against blood and blood borne pathogens. 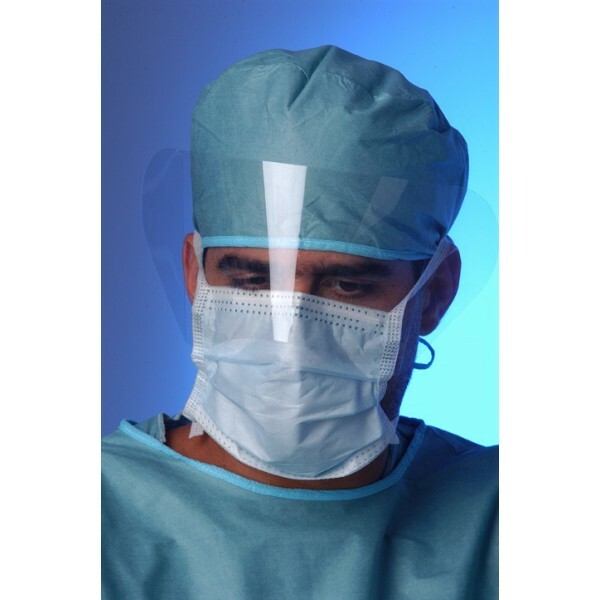 It also contains complete head, eyes and face protection from contamination. 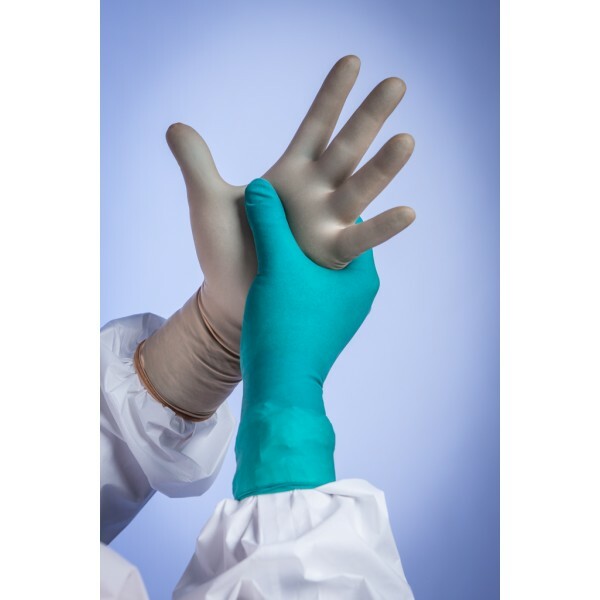 Also included are High Risk Surgical Gloves for double gloving technique using a green color primary glove to alert any accidental glove pin hole. In order to eliminate an accidental needle stick, all the IV sets, extensions and needle free connectors needed are included and therefore no needles are required to provide IV therapy.